The Conscious Convergence is a global collaborative of individuals and organizations whose purpose is to set the intention for, and to demonstrate the fulfillment of, unity consciousness, both individually and within communities around the world. All wisdom and faith traditions are invited to join and help express how we, as an evolving species, can transcend age-old boundaries and ideologies to fulfill a greater destiny than our history may imply. * We are now approaching the end of the eighth wave and, on top of this, the activation of the ninth and highest level that will cap off the evolution of the universe. * This ninth level of the universe is designed to generate unity consciousness. * The manifestation of the unity consciousness brought by the ninth level will require an intention on the part of the human beings to co-create this. 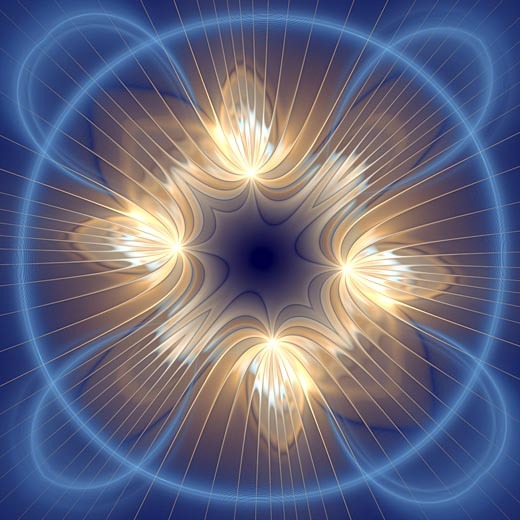 * The Conscious Convergence, July 17-18, 2010, is for those that are willing to set the intention to create unity consciousness in the ninth wave of the Mayan calendar system.